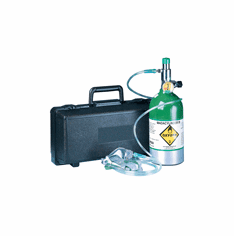 With so many practical applications, from emergency oxygen tanks, oxygen/defibrillator packages, portable O2 tanks, and oxygen concentrators, an oxygen tank is a must-have for those who wish to stay safe. 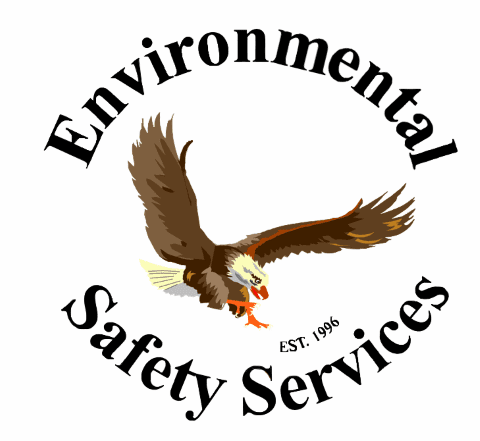 Environmental Safety Services Supplies a vast array of oxygen tanks, regulators, and emergency oxygen products. 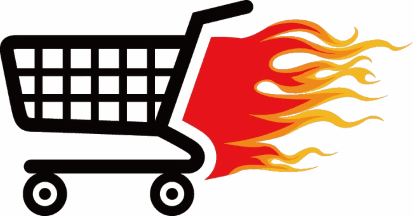 Our customers include individual consumers, Fire Departments, Lifeguard Agencies, Police Departments, Municipalities, Government Agencies, Disaster Relief Organizations, and the Federal Government (FEMA). We offer an extensive selection to fit your needs. 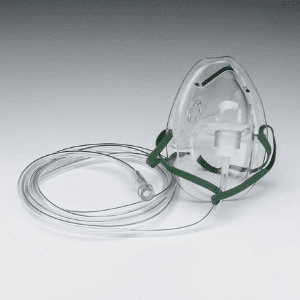 Please select from our complete oxygen systems or mix and match to create your own specifically designed oxygen system. 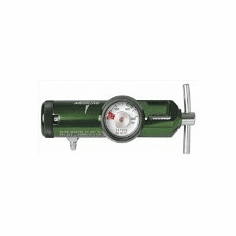 Whether you need a portable oxygen tank, Size "E" Oxygen cylinder, or an entire cascade system for your department, we have everything you need.